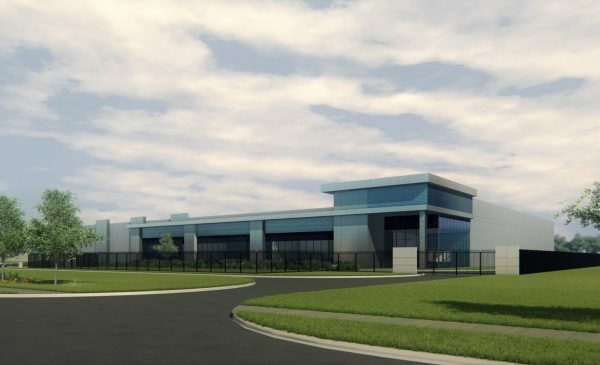 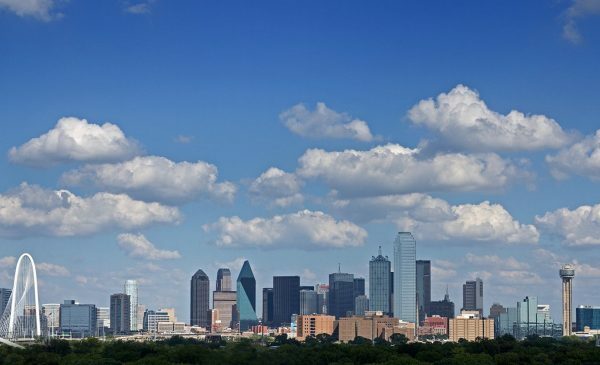 Stream Data Centers has acquired 22.6 acres for construction of a new Dallas-area campus development in Garland, Texas. 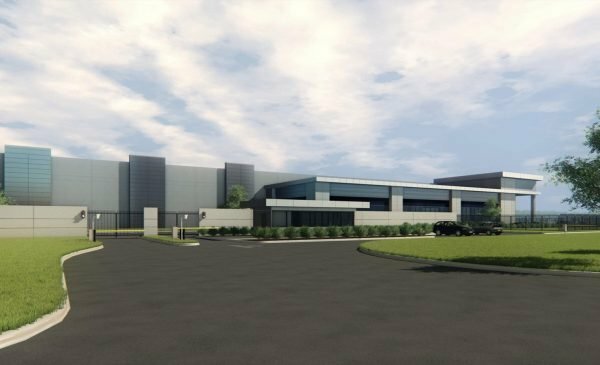 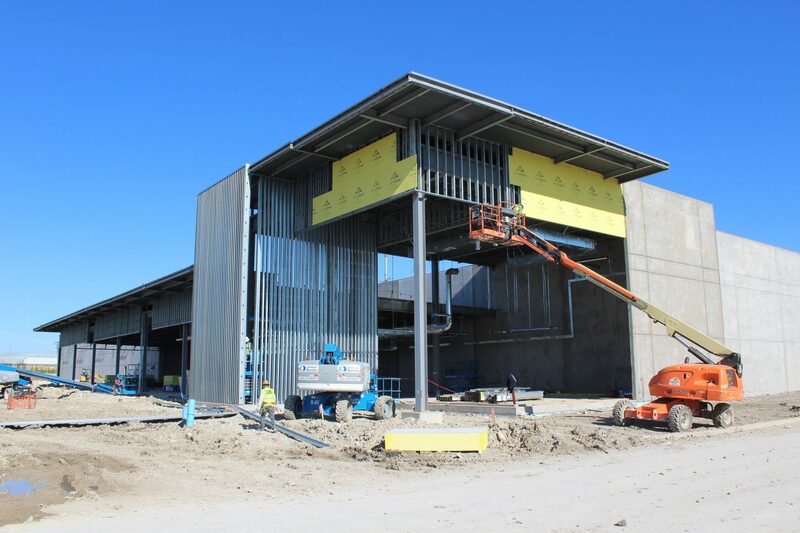 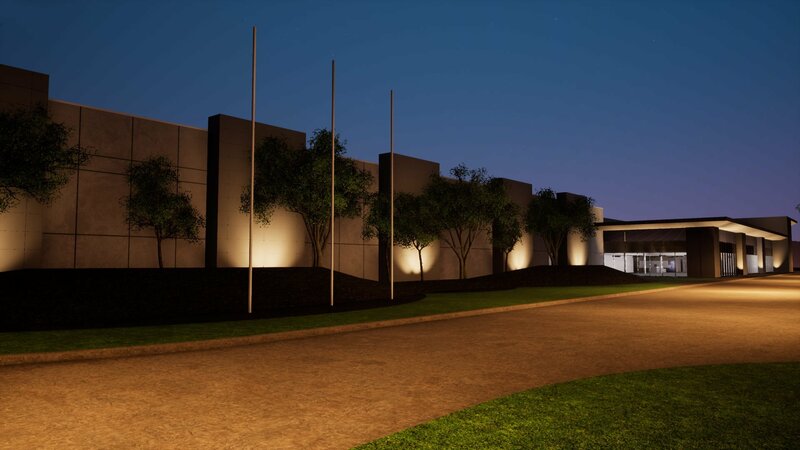 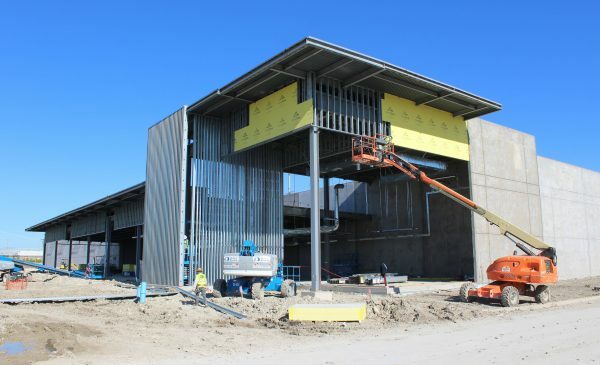 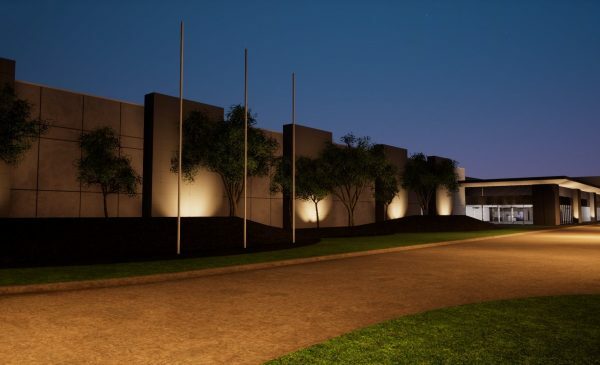 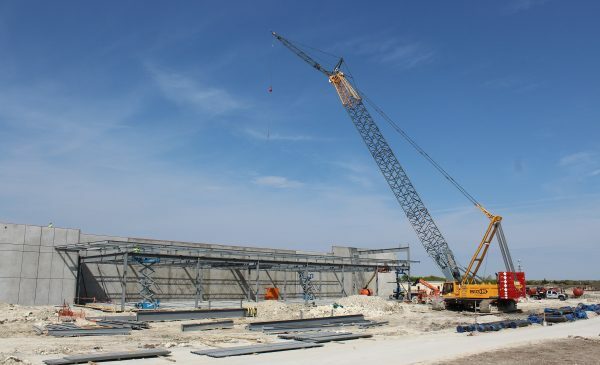 When completed in 3Q 2019, the newly-constructed DFW VII facility will offer an expandable 138,132 square foot data center with redundant 40 MW utility feeds from an on-site substation provided by Oncor. 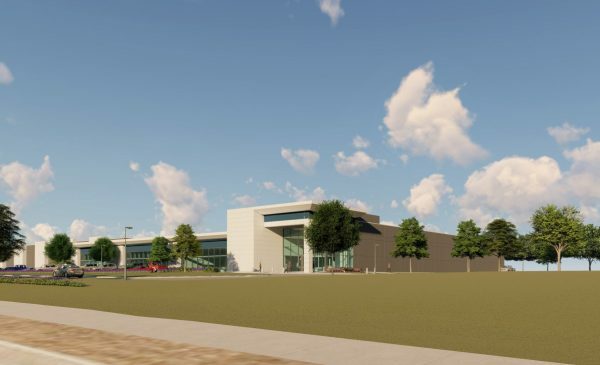 Ultimately the campus will total approximately 400,000 square feet. 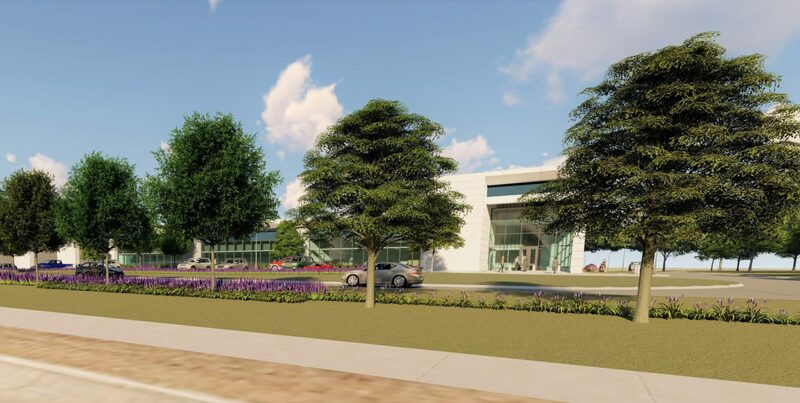 A 22.66 acre site in Garland, Texas located on Lookout Drive, in close proximity to robust Northeast Dallas, Richardson and Garland amenities, power and fiber infrastructure. 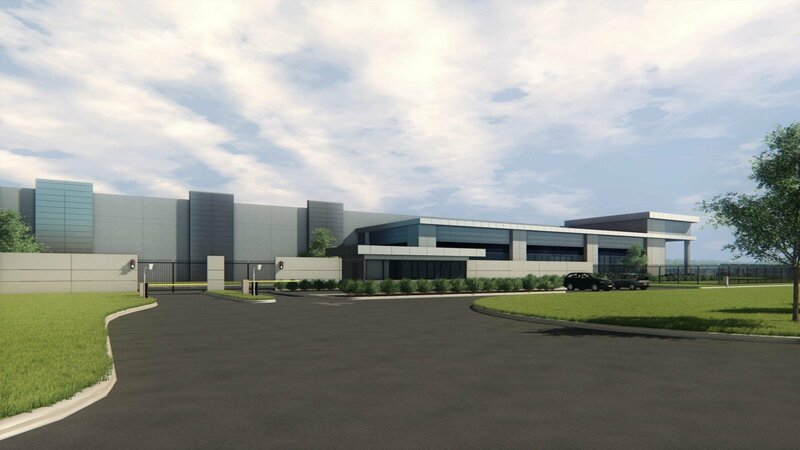 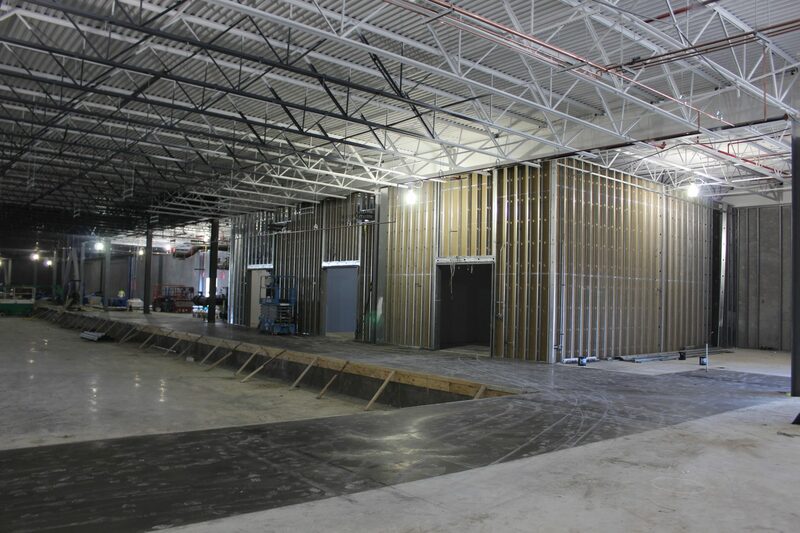 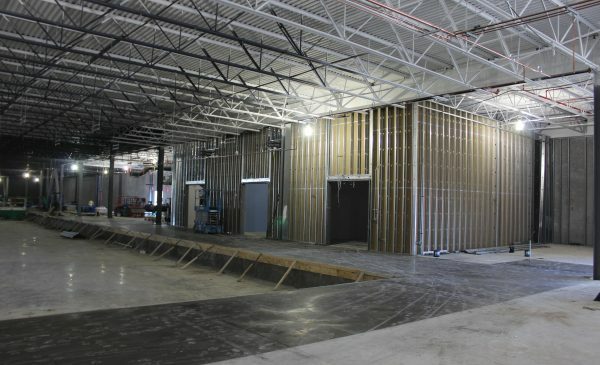 Initial 138,132 square-foot structurally-enhanced data center with land available for multiple phases. 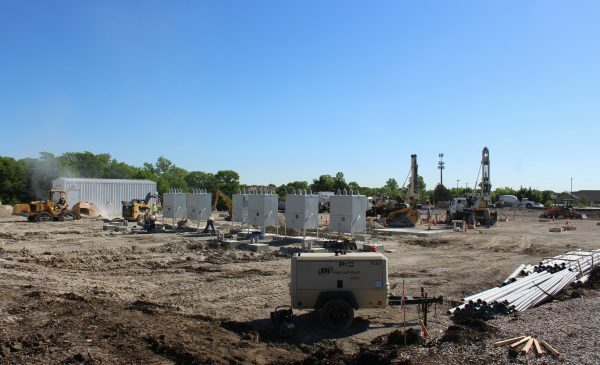 Two (2) 40 MW utility feeds from a new on-site Oncor substation offering power at competitive transmission rates. 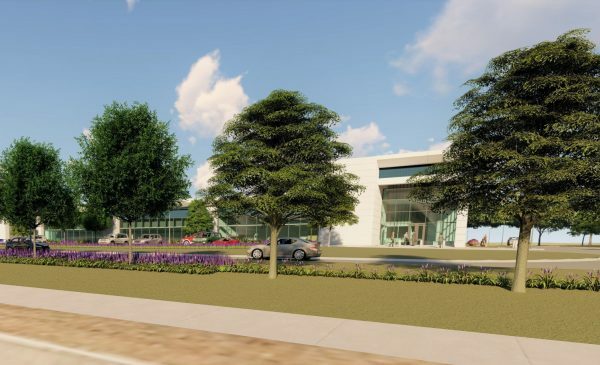 Two (2) diverse telco entrances, with multiple fiber providers and a strong mix of local, long haul and dark fiber providers to the site through multiple routes. 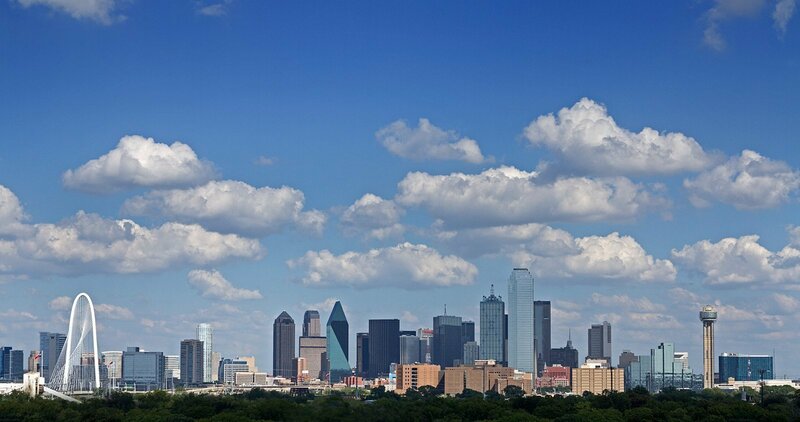 Designed to meet or exceed size and capital investment requirements under House Bill 1223 sales tax exemption program. 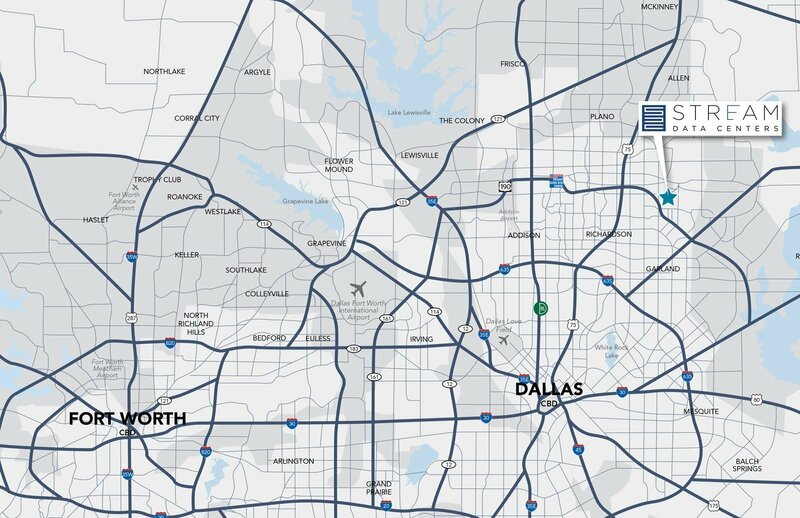 Optimal location outside of flight paths, railways and FEMA 500 year flood plain. 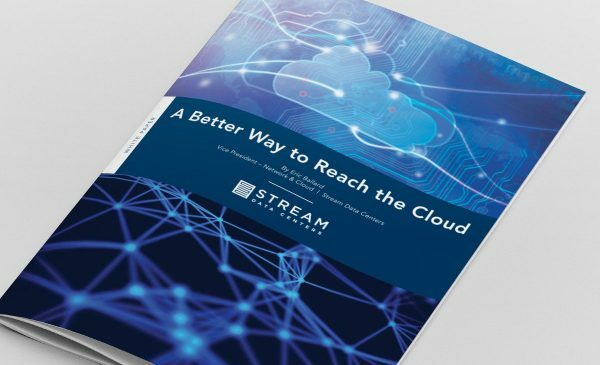 Stream has worked with multiple network service providers to secure diverse dark fiber paths back to the major carrier hotels and cloud interconnection locations, allowing our customers to expand beyond the providers that are in the immediate area with access to 100+ network and cloud providers. 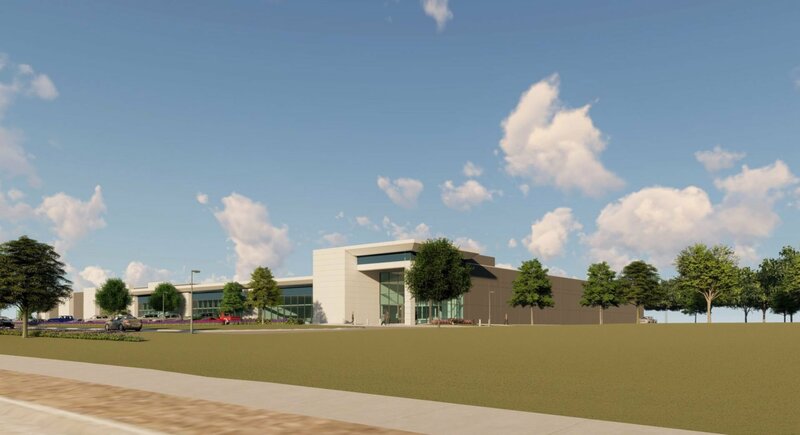 The site will offer numerous different paths between any major interconnection point or data center in the metro area. 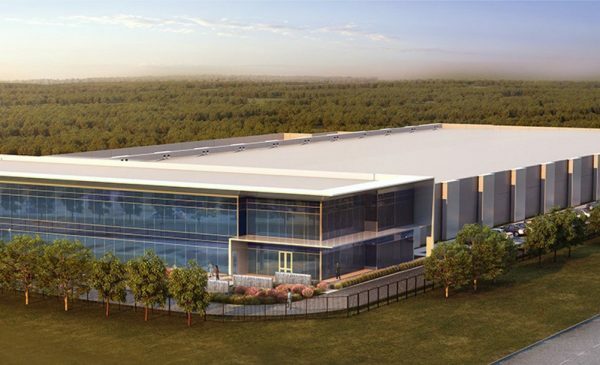 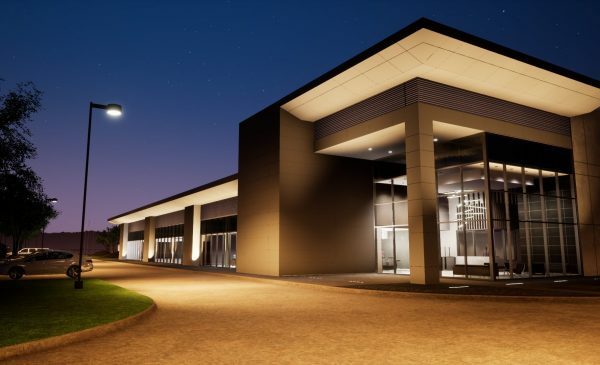 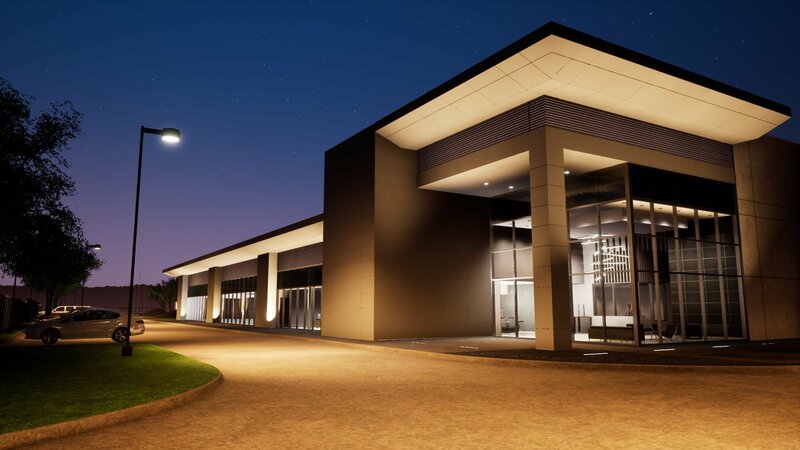 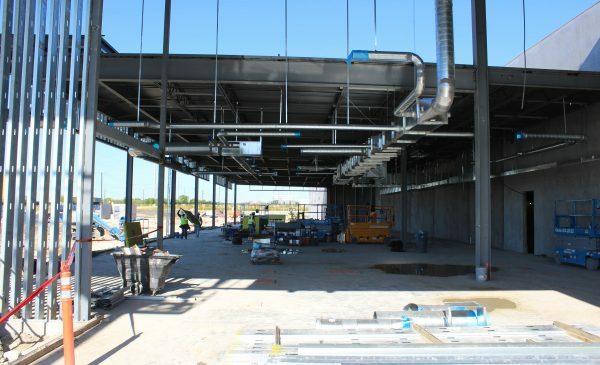 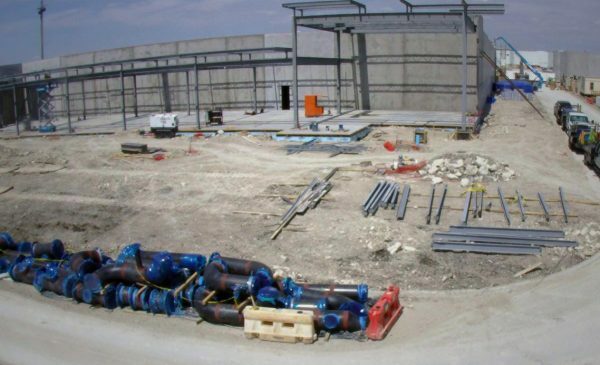 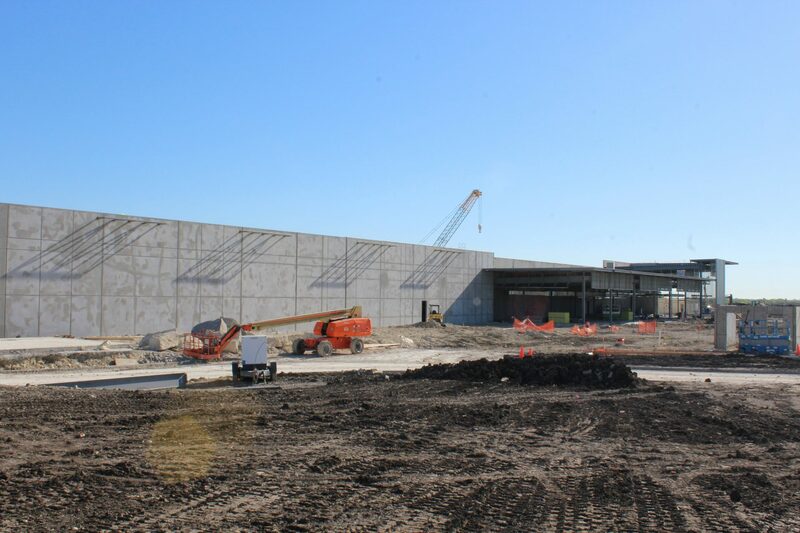 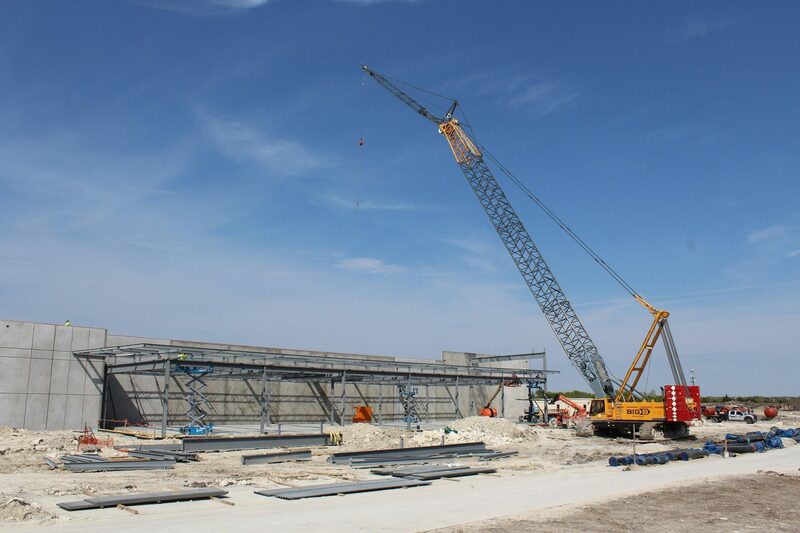 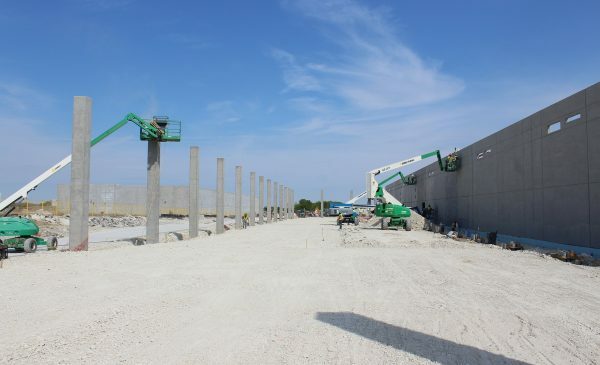 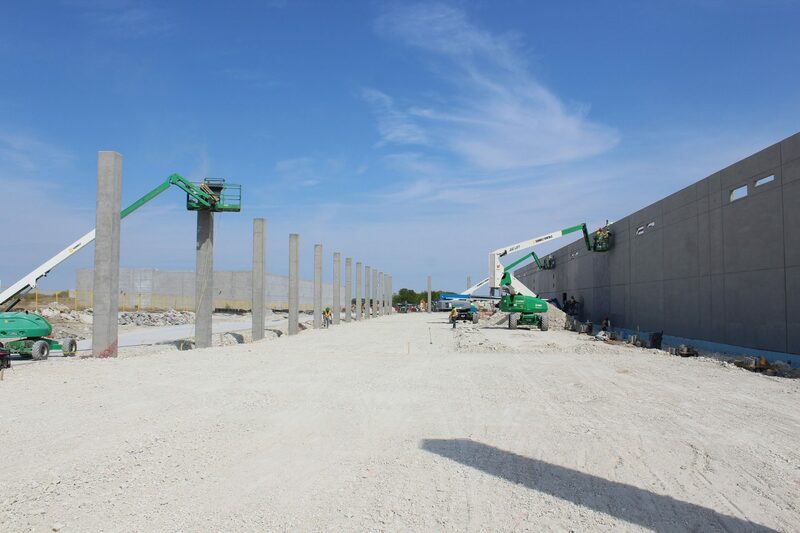 We are ahead of schedule, for an August 2019 completion of Stream’s new DFW VII Hyperscale Data Center Campus on 22.66 acres in Garland, Texas. 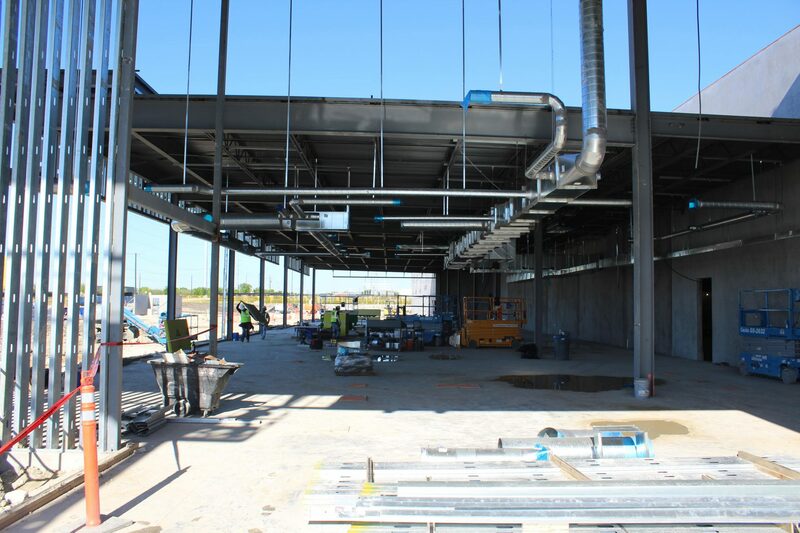 In this video, learn more about Stream’s progress on this 138,132 square foot facility. 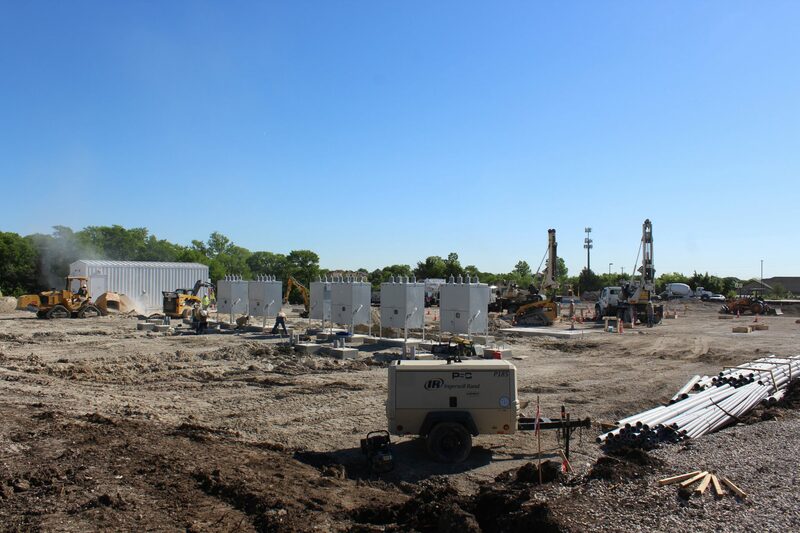 Rich with expansion options, the site features an on-site Oncor substation, 15 MW of 2N critical load, with a 40 MW redundant utility reservation scalable to 37.5 MW of critical load. 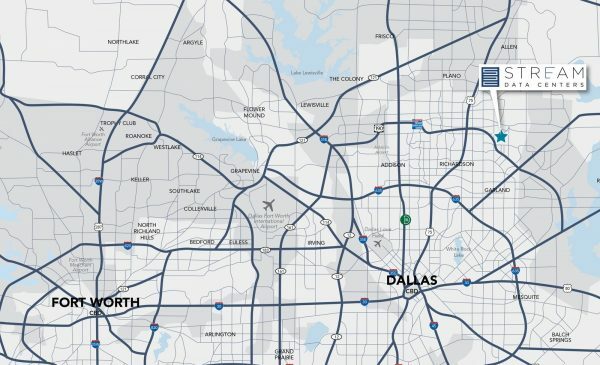 Two (2) diverse telco entrances support access to multiple fiber providers, with a strong mix of local, long haul and dark fiber providers to the site through multiple routes. 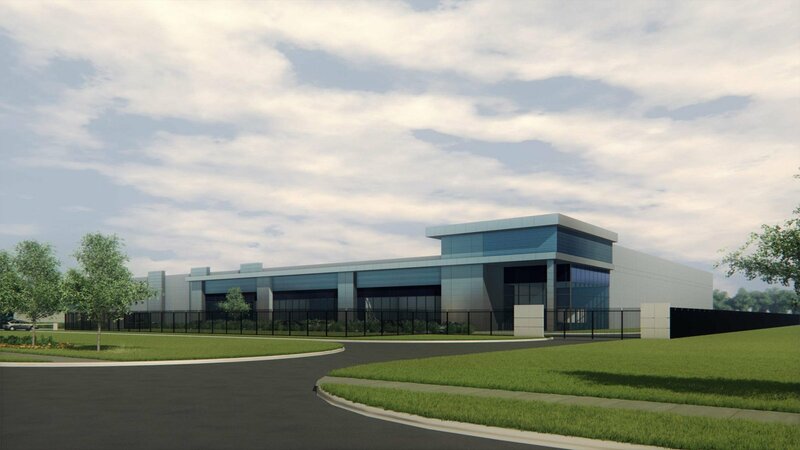 Welcome to Stream’s latest hyperscale data center for cloud and enterprise customers. 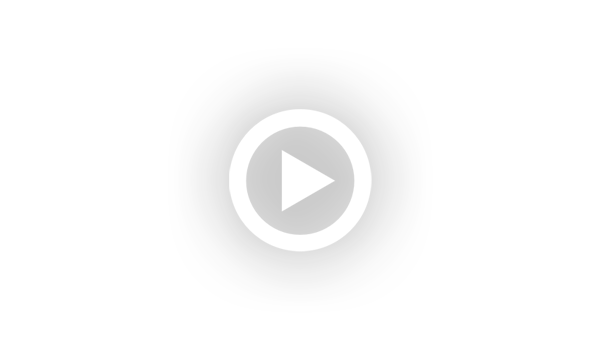 As business technology needs evolve at a rapid pace, cloud service providers will continue to deliver scalability for expanding platforms. 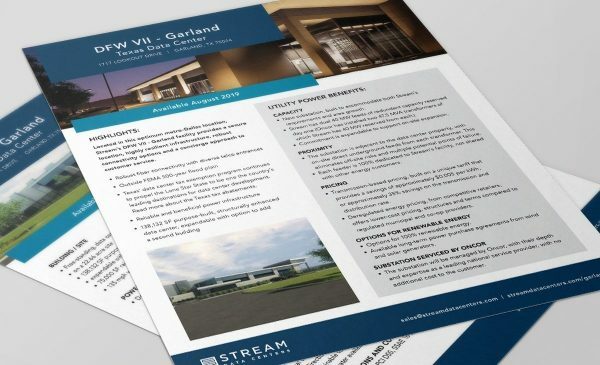 Located in this optimum metro-Dallas location, Stream’s DFW VII - Garland facility provides a secure location, highly resilient infrastructure, robust connectivity options and a concierge approach to customer service.